Abacus Health Products (CSE: ABCS) (OTC: ABAHF) is the first cannabis company in the United States able to make medical claims on its packaging due to its using approved active pharmaceutical ingredients to achieve FDA registration. Launched by dermatological pharmaceutical company Aidance Scientific, the company has a wealth of experience manufacturing and registering over-the-counter (OTC) products with the FDA. 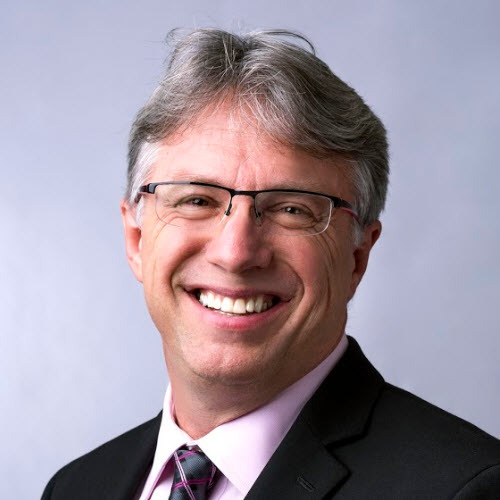 Perry Antelman, first founder and CEO of Aidance and now CEO of Abacus, spoke with New Cannabis Ventures about his company’s technology and competitive advantage in the pain market. A broad spectrum antimicrobial was the core technology at Aidance Scientific, but five years ago the company began looking into CBD and pain relief. The company’s research demonstrated how CBD could be effectively absorbed into the skin and inhibit pain receptors. The company jumped at the opportunity, and Abacus was launched in 2014. Now, Abacus products are on shelves in CVS, and the company has 75 employees with more than 25 open positions to fill. The Abacus business model is built around its patented technology. 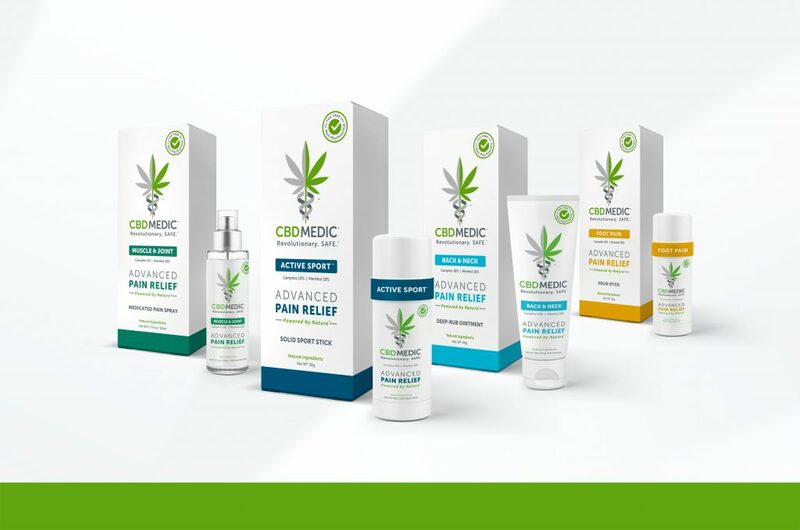 The company’s topical pain relief formulation is made with known analgesics, such as camphor and menthol, and infused with CBD. All of the company’s products are registered with the FDA. Abacus purchases hemp oil from different suppliers throughout the country, ensuring all product passes its quality assurance system. From there, the company produces and manufactures all of its products in-house. The parent company of Abacus serves as its private labeler, while it also works with some co-packers. Abacus has two brands: Its B2B brand, CBD Clinic, and its B2C brand, CBDMEDIC. 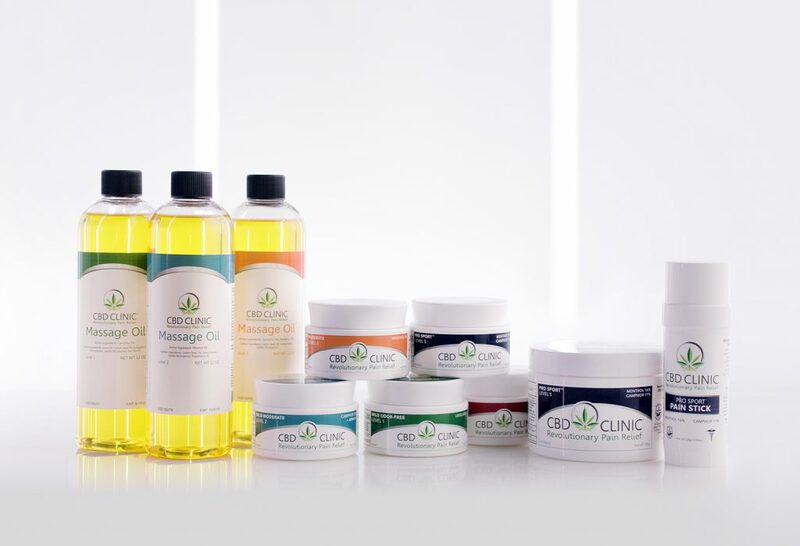 CBD Clinic, launched two and a half years ago, is marketed to the practitioner market. Practitioners, such as physicians specializing in pain management, physical therapists, chiropractors, and massage therapists, can stock the product for their patients. In 24 months, the brand grew from 100 practitioners to 10,000 and from $50,000 in sales per month to more than $1 million in sales per month, according to Antelman. With its B2C brand CBDMEDIC, Abacus is targeting the thousands of chain and independent retail pharmacies in the country. Right now, the company has an entire shelf at CVS with eight SKUs, and Antelman sees this as just the beginning. Already, Walgreens has announced that the plan to bring CBD products into 1,500 stores, he points out. Both brands are largely focused on pain – of the company’s 40-plus SKUs, 35 are related to pain relief. More than 100 million people suffer from either acute or chronic pain in the country, according to Antelman. Those people are going to be able to walk into their local pharmacy and see Abacus’s pain relief topicals marketed directly at specific conditions, such as arthritis or back and neck pain. Aside from its pain relief topicals, Abacus also has topicals developed for dermatological issues including itch, rash, eczema, and acne. The company is also continuing research and development with new products in the pipeline, which Antelman expects to roll out over the next six, nine, 12, and 18 months. Most other topical pain relief products in the market (i.e., Icy Hot, Bengay, Salonpas) typically work for 20 to 40 minutes, while Abacus products last from two to six hours, according to Antelman. 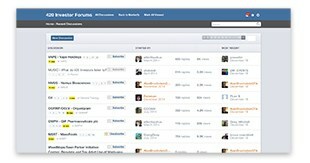 But, this isn’t the company’s only competitive advantage. Pharmaceutical companies currently selling topical pain relief in retail pharmacies have yet to introduce their own CBD products, likely because they wanted to wait until the passage of the Farm Bill, according to Antelman. Other potential competition, in the form of cannabis companies, is still relatively young. They have yet to develop the necessary systems and experience to meet the rigors of FDA registration. Most cannabis companies are developing CBD products in the dietary supplements and cosmetics category, which has much lower barriers to entry than the OTC registered products category. Cosmetic and dietary supplement products cannot make medical claims. Given the resources and time it takes to obtain OTC registration, Antelman doesn’t expect to see either pharmaceutical companies or cannabis companies getting their own OTC registered products onto the shelf for at least another 12 to 18 months. While Abacus is busily getting on shelves in the United States, it is also actively working with regulators to make inroads in international markets including Australia, Canada, and the European Union. Antelman hopes the company will be ready to enter a couple of new countries sometime between the end of Q4 this year and Q2 of next year. Abacus secured $15 million in funding at the beginning of this year and went public. Antelman sees the company in a good position in terms of capital right now, but he is keeping an open mind. The company is receiving a lot of interest from retail pharmacy chains, and if demand exceeds expectations, that could mean the need to raise more. With products on shelves in CVS, Antelman sees the opportunity to meet consumer demand and land in as many retail pharmacies as possible. Along the way, he hopes to see the industry educate consumers, retail pharmacies, and local law enforcement.